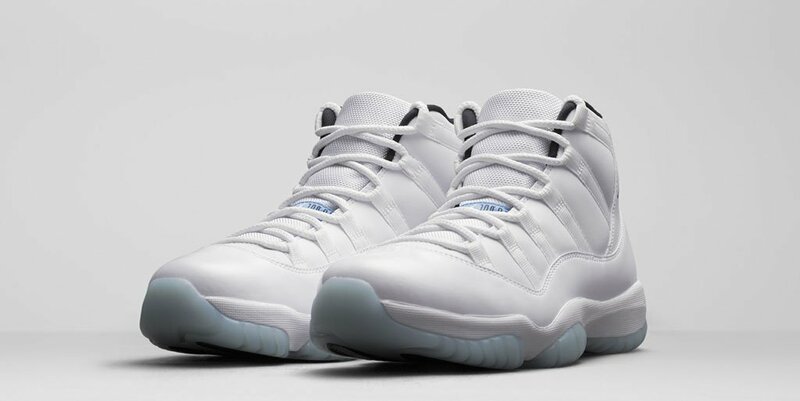 Nikestore is Restocking on the Air Jordan 11 "Legend Blue"
Is Nike going to restockone of the biggest releases of 2014? Out of nowhere the swoosh has announced that they’ll be launching the Air Jordan 11 Legend Blue via the draw system…about a year later. 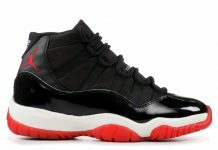 To receive your shoes from the comfort of home,choose Nike.com as the pick-up method when you enter a drawing. If your name is drawn, you can buy your reserved pair on launch day and have it delivered to your doorstep. 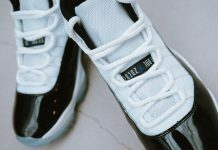 PICK THEM UP FROM A NIKE STORE: To get them on your feet as fast as possible,choose your preferred Nike store as the pick-up method when you enter a drawing online. If your name is drawn, your reserved shoes will be waiting for you to purchase in person on launch day. 1. On Twitter, Nike will announce each drawing via select Nike Twitter feeds. 2. Once a drawing begins: Click the link in Nike’s Twitter post, sign in with Nike+, select your size and pick-up method, and hit submit. Nike will select names at random and email you within 24 hours with results. 3.If your name is drawn, we’ll email you information about when and how to purchase your reserved shoes. Stay tuned for more updates on the Air Jordan 11 “Legend Blue” restock.